Gab Group has a major focus on providing quality, efficient and timely traffic management services to its clients. We provide a total traffic management solution to major and minor organisations, with a focus on safety and risk control. Our fully qualified traffic controllers work to minimise the risk of your project. 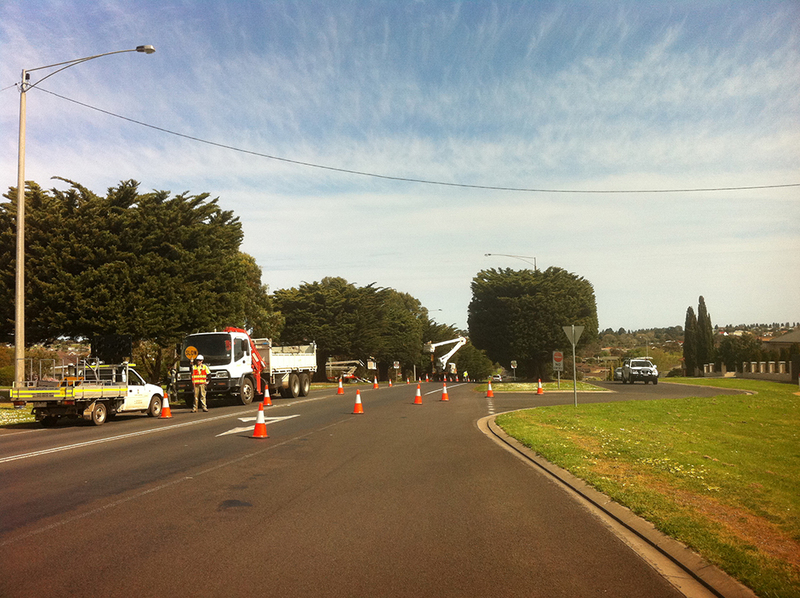 Gab Group is a VicRoads Pre-qualification Company for the provision of Traffic Management Services throughout Victoria. Our Quality and OH&S Management Systems have been fully audited and have been accepted by VicRoads for Prequalification. The potential for developing a professional working relationship with the client.